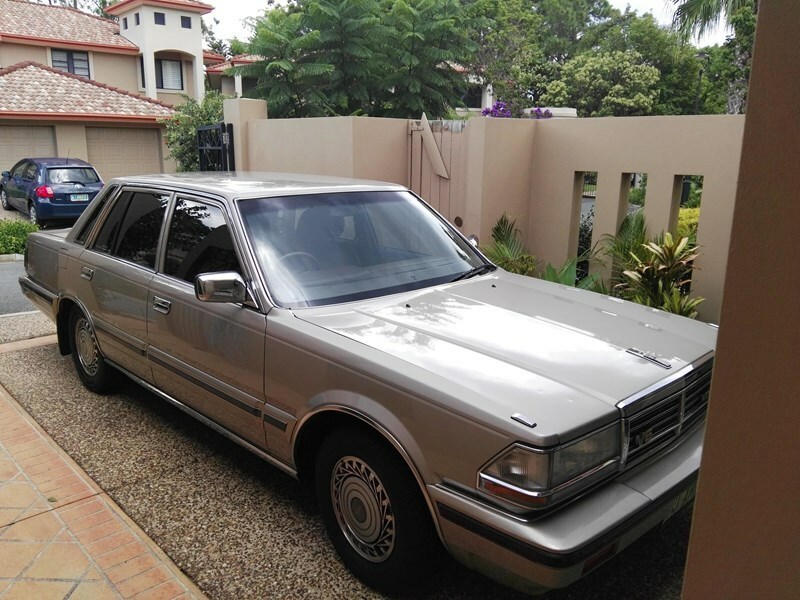 This Nissan Brougham is on the market in Queensland. Nissan also made a turbo hardtop version. 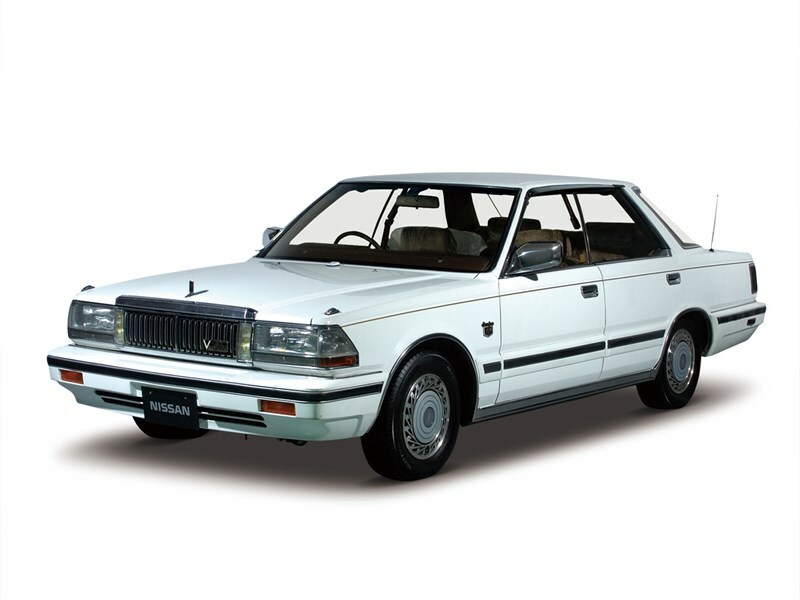 If the revival of interest in old Toyota Crowns is anything to go by, there is a burgeoning following for big luxo Japanese cars in the local market, particularly since they generally offer a lot of value for money. Funnily enough, they often did when they were new, too. However it's rare to see something as high-end as this on offer, a 1986 Nissan V30E Brougham, which is based on the Cedric platform. Nissan offered some very high-end equipment for the time, such as four electrically-adjustable seats with memory, parking sensors, self-levelling suspension, keyless entry and a high-end stereo. You would need to check to see how much of it is on-board this car. Several engines were offered on this platform, but at this level you got the injected VG30E V6 3.0lt unit, claiming 153hp (114kW) and mated to a four-speed auto transmission. There was also a turbo version, claiming more like 225hp or 169kW - see the Nissan Heritage page on that model. The owner of this non-turbo example says it drives like new and is located in Queensland, with an asking price of $8750. If it checked out okay, that could be a hell of a lot of car for the money!